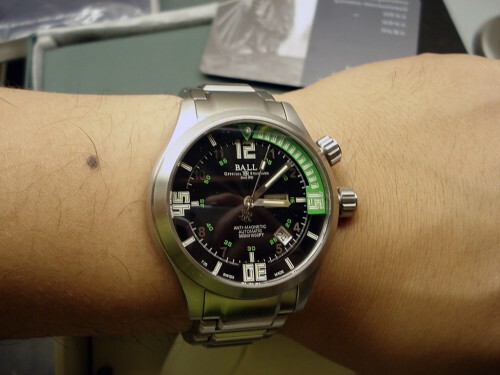 Just posted a new video review of the Ball Engineer Master Diver II. This is a great value watch from Ball, and features a very nice internal rotating bezel with Tritium tubes. 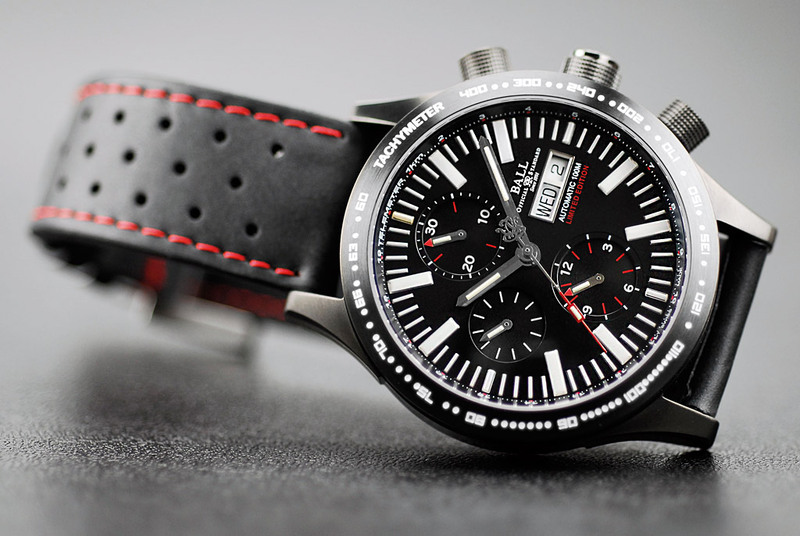 Nice 42mm Diver, and great features sure to pique the interest of any techy watch enthusiast. Swiss made precision, and well crafted case and dial. Yet another Ball Watch that looks almost the same as all the others.. 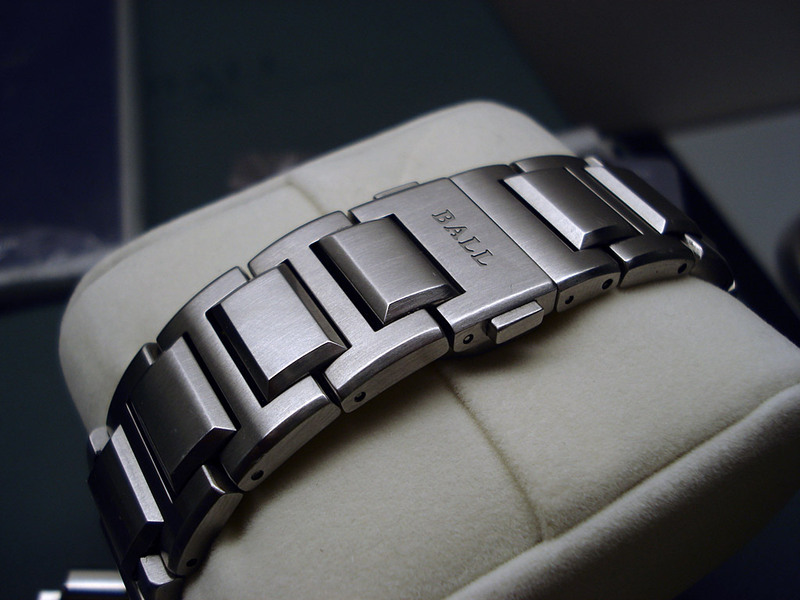 While I like Ball watches, I really am waiting for something to stand out and attract me to the brand. While its a nice watch, this one fails to impress me. 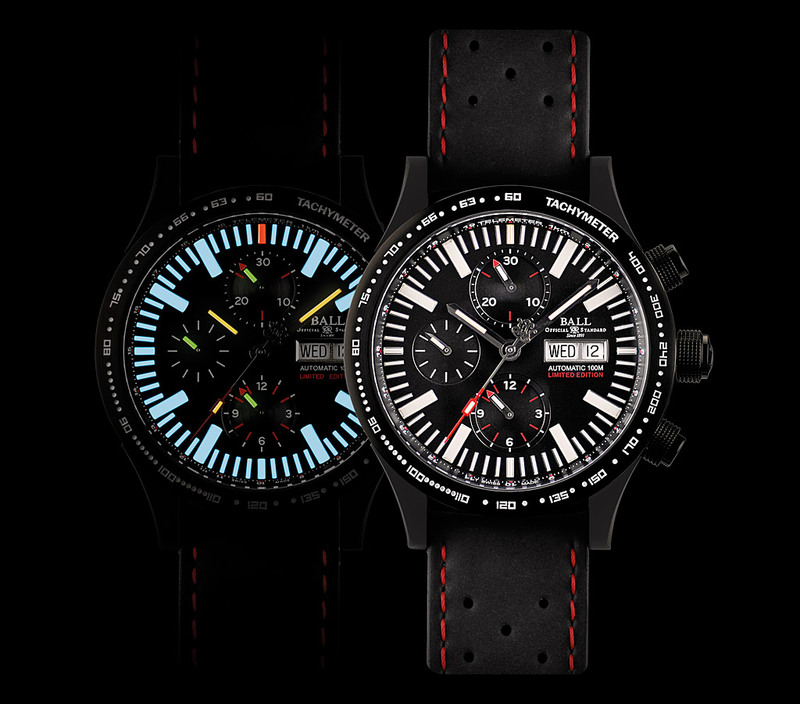 A robust model with unpretentious lines, the Storm Chaser DLC Glow from Ball Watch pays tribute to those courageous men who brave the most extreme conditions in the name of science, storm chasers. Excellent legibility is provided on this all-black chronograph by 66 luminescent gas micro-tubes doubling as hourmarkers. As well as the basic functions, this watch features a tachometer and a rangefinder, both of which can rapidly become life-saving functions when it is a matter of evaluating the distance and speed of a discharge sometimes exceeding 100 million volts. The final tribute to this most unusual of professions is the engraving on the back of Josh Wurman’s Doppler on Wheels. He was the first man to mount a weather radar on his truck to analyse and understand the structure of these phenomena. Limited edition of 1,999 watches. 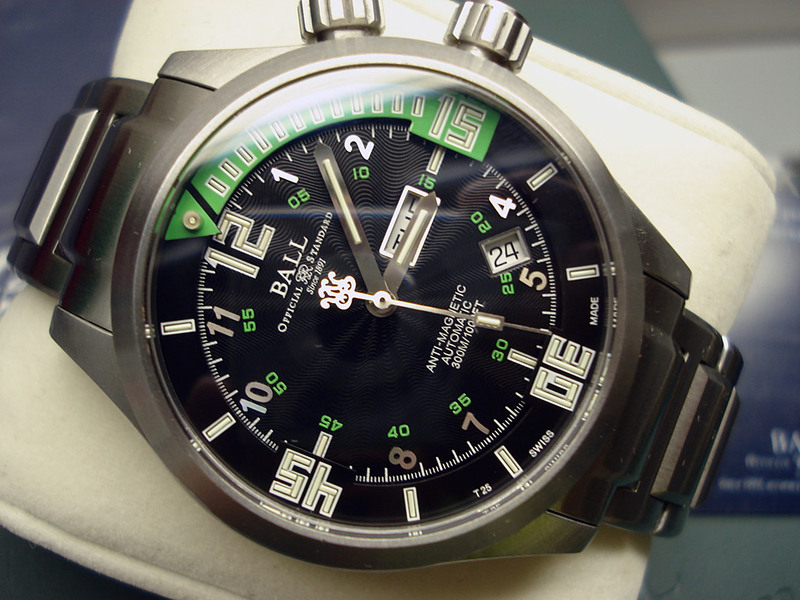 Ball Watches have always caught my fancy, especially since they combine the coolness of Tritium tubes with fine Swiss horology. While they have not yet created their own in-house caliber, they have made some contributions such as the Amortiser anti-shock system for watches. Currently all their watches use modified ETA movements. This is the Engineer Master II Diver, which seems to be one of the more popular Ball Watches that I’ve seen around. They are available in a few different colors besides green, such as Orange and White. The inner dive bezel is operated by the crown at 2 o’clock. 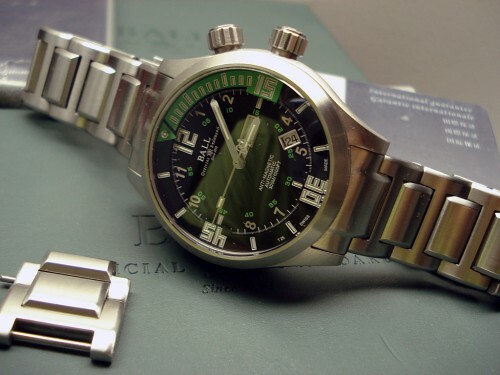 The watch features 53 Tritium tubes on it’s dial, which has a wave sunburst pattern. Clasp is a semi-hidden button lock variety, which is odd for a diver. 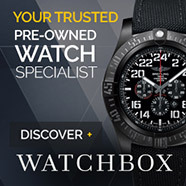 I’ve seen this watch offered with a flip-lock style bracelet as well. I’m not sure which is correct, or if it was changed partway through production or if it was possibly an option. The watch case measures 42mm, but due to the rounded edges of the case sides, wears a bit smaller than most watches of a similar size. For those of you that have not owned a Tritium tube lume watch, the Tritium tubes tend to be slightly duller than SuperLuminova after its been charged, but while SuperLuminova needs charging, Tritium tubes do not. They simply glow and glow for their entire lifespan, which is rated from 20-30 years, depending on the make. They glow at a similar rate as SuperLume once its settled down after about 15-20 minutes in the dark. 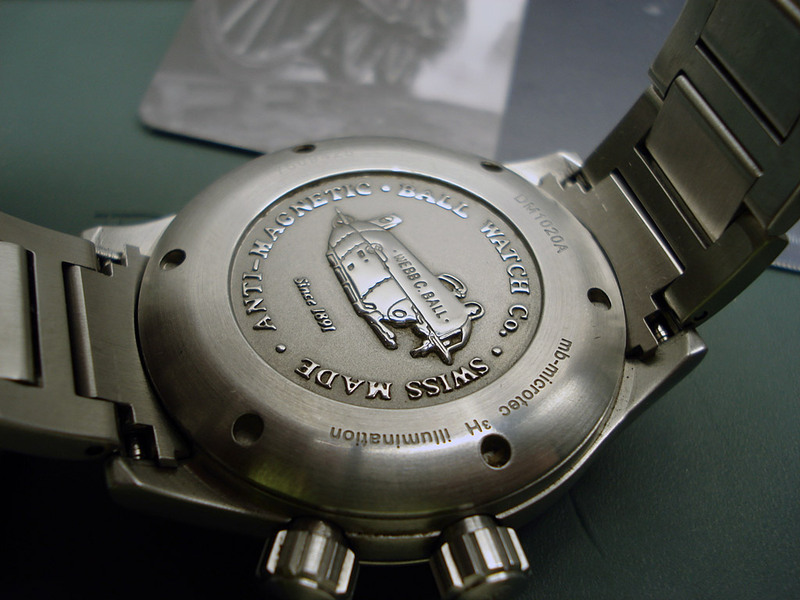 The caseback features an engraving of a submarine, with Webb C. Ball etched on it, representing Webster Clay Ball, The company’s namesake and also the company’s founder. The screwdown caseback offers 300m of water resistance. There’s the watch shown on my 6 3/4″ wrist. As you can see, its a decent size. The bracelet is fairly narrow, at approximately 21mm, and has no taper. The inner bezel freely spins, so its hard to make it line up perfectly because when the crown is screwed in it sometimes moves slightly. Overall its a nice watch, and I really did like it, but I found that it sat funny on my wrist, making the watch overall have an odd appearance. Ultimately I liked it better in the pictures than I did on my wrist, so I won’t be keeping this one. Hope you guys enjoyed the review.